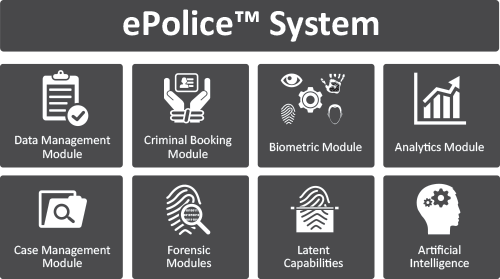 The M2SYS ePolice™ application is an integrated platform to address the needs of all law enforcement operational units including case management, investigations, booking systems, demographic databases, next generation automated biometric identification system (ABIS), forensic analysis (Latent, DNA), mobile platform, integration & data exchange capabilities with global agencies (Interpol, FBI, Scotland Yard), intelligence reports, and analytics as well as comprehensive ad hoc reporting. Law enforcement agency technology requirements vary significantly based on geographic and strategic locations, culture, demographics, and crime history. 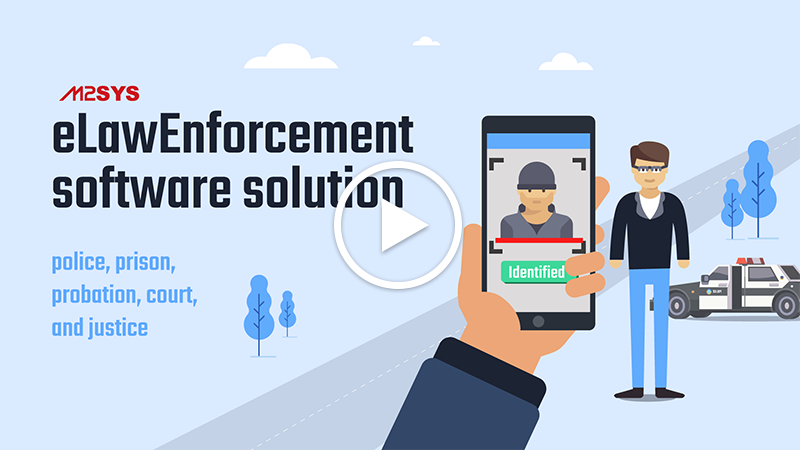 M2SYS offers the ability to customize the ePolice™ platform to meet the unique needs of law enforcement agencies. Help agents understand criminals nature, past record, etc. Citizens do not require to come to police station to file a complaint. 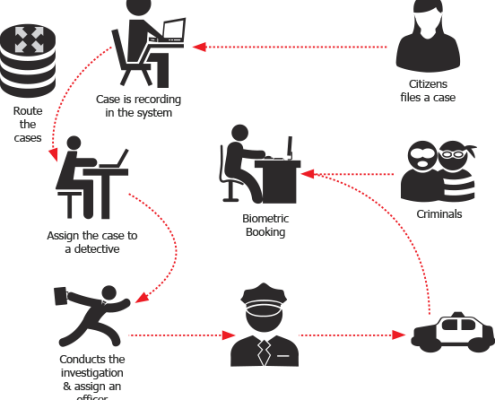 System allows end users to capture all investigations data including – any crime scene materials images, documents, pictures, etc.